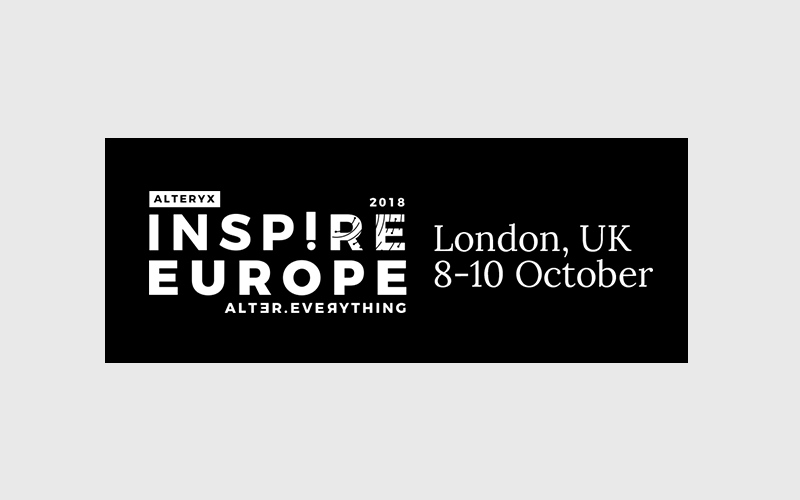 We are delighted to be a part of the Alteryx Inspire in London this year. 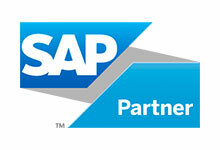 If you are interested in integrating your SAP data into Alteryx, just stop by at our both. We will showcase how data acquisition from different transactional and analytical SAP systems can be easily achieved and utilized in your Alteryx solution. Our team is looking forward to getting in personal contact with you.